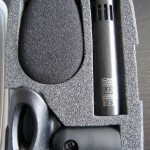 I read about the Line Audio CM3 microphones when I was trying to find budget alternatives to the highly regarded Sennheiser MKH 8040 microphones. 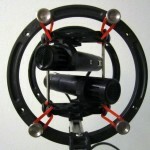 I found Rene Coronado’s blog where he had posted sound examples recorded with the CM3 microphones. After some serious listening I was certain that I would need to get a pair of CM3’s and try them out myself. 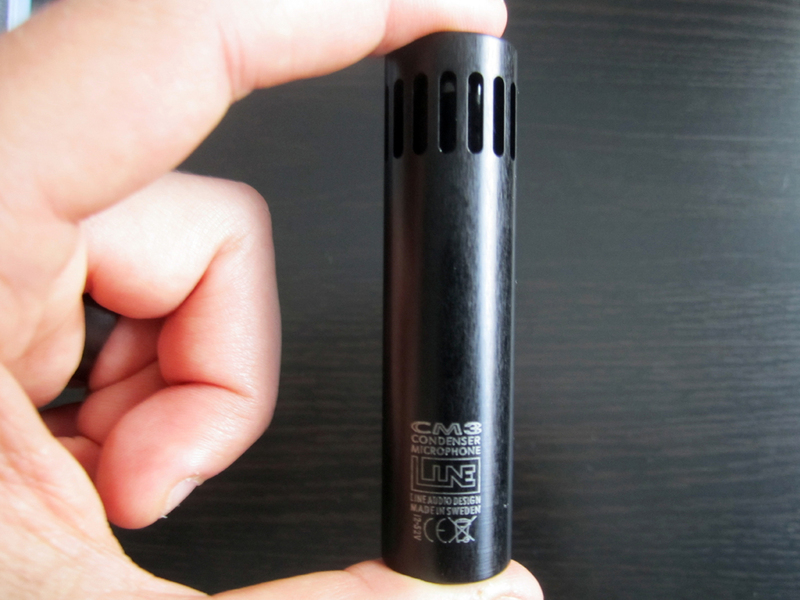 Line Audio CM3 microphones are handmade in Sweden by Roger Jönsson. During manufacturing each capsule is measured, selected and trimmed by him to close tolerances. Out of range capsules are rejected. 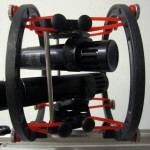 I placed my order through Line Audio’s website and waited around two weeks for Roger Jönsson to finish building the microphones. Another week passed and then the postman arrived. 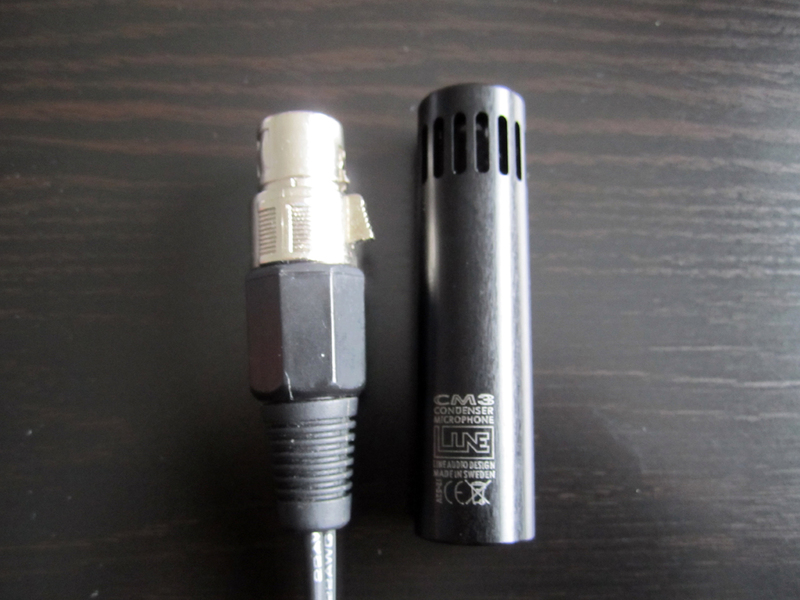 I knew beforehand that the CM3’s were really small (about the same size as a normal XLR plug) but when I opened the package I was still surprised by their size and weight. They were tiny and weighted around 30 grams each! Not a bad start for a pair of microphones that cost me 270 euros. 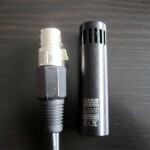 When you look at the microphone specifications there are two things that pop out. First thing is the polar pattern which is marked as cardioid / wide cardioid and you can see that in the polar plot picture as well. Wide cardioid pattern combines the advantages of omni-directional and cardioid pick-up patterns into one optimized package. 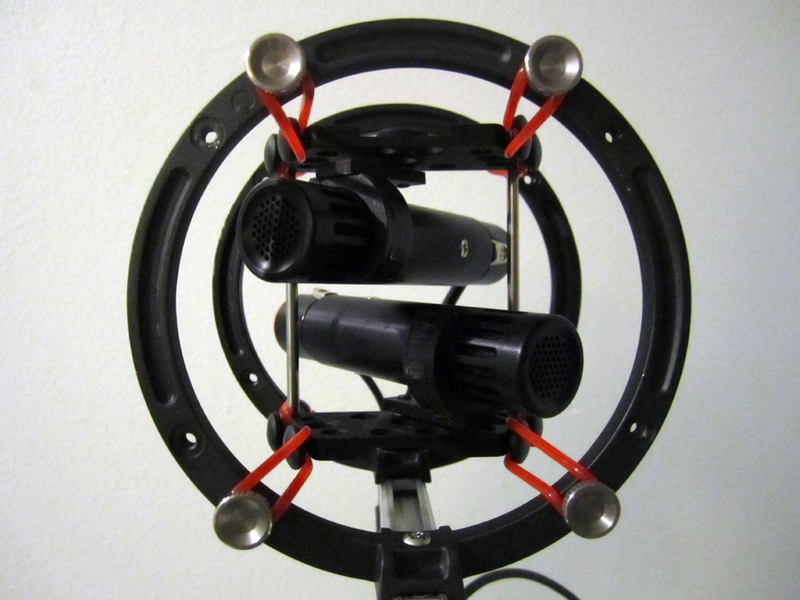 Wide cardioid microphones are great when the sound source you are recording needs a bit more broader and open sound than a normal cardioid one can offer. 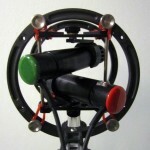 Wide cardioid pattern is good even for various vocal recordings since it enhances the richness of the bass. 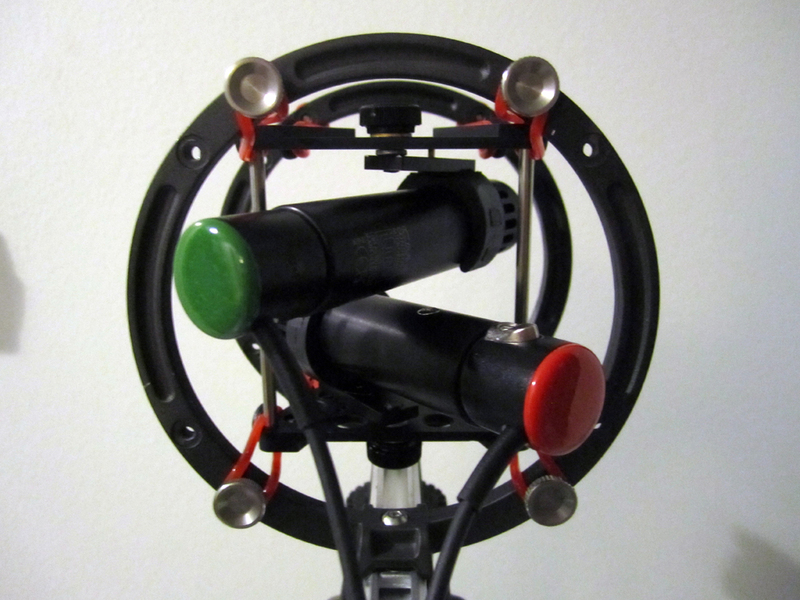 I did all my test recordings for this review in XY configuration and the results are great. I checked the phase on the recordings and there were no problems. 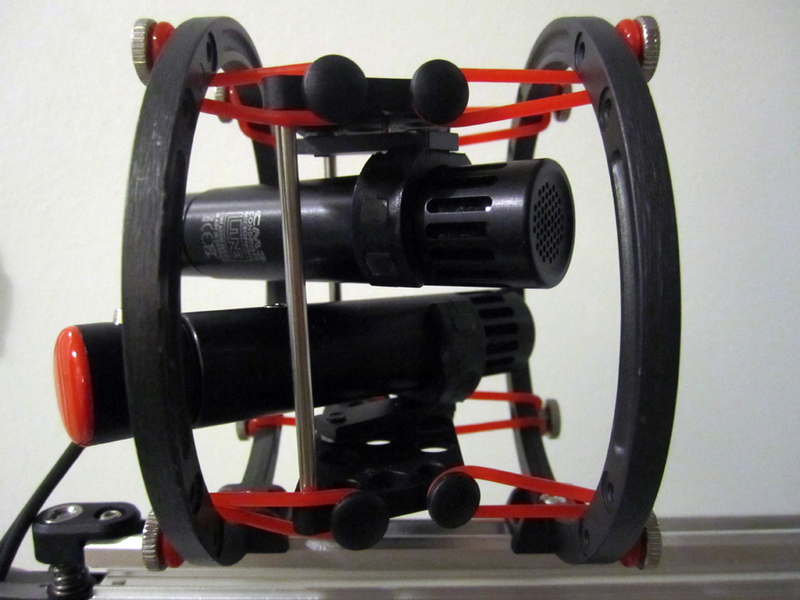 I set up the microphones into the Rycote XY cage (Thanks Watson Wu for the tip!) that I mounted inside my Rode Blimp and head out to the road. 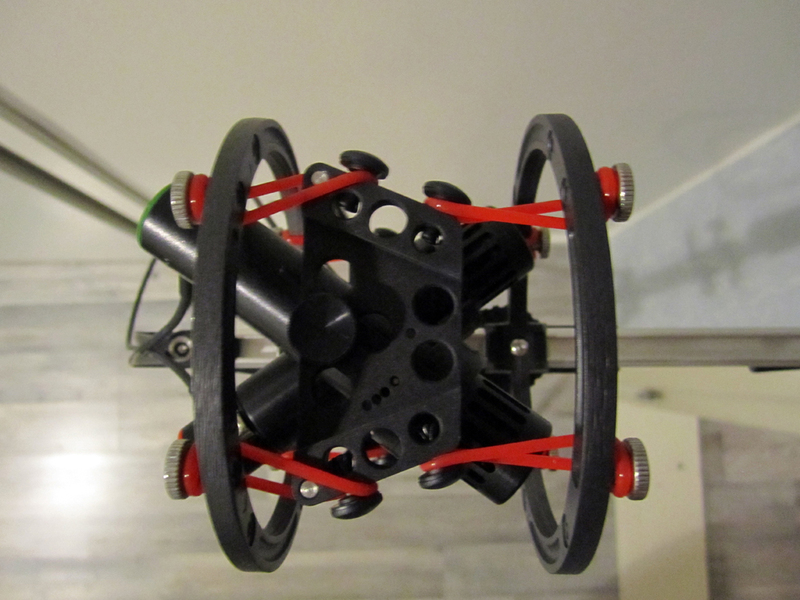 When I hit the record button I instantly notice the full sound of the CM3’s accompanied with a huge smile on my face. 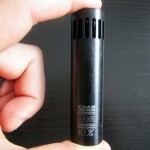 These microphones sound huge and the sound quality is excellent with great detail. They sound quite natural throughout the spectrum which is always great when you are capturing sounds on location. I am also surprised by their self-noise that is almost as low as the self-noise in the Sennheiser MKH8040 microphones. This is pretty impressive since a pair of MKH8040’s sets you back around 2500 euros so the price difference between these microphones is huge. 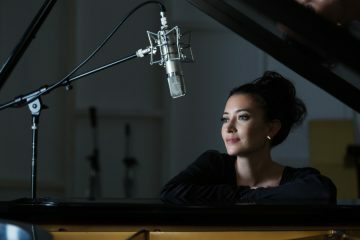 After I recorded the ‘City Traffic’ I wanted to test out the weight of the microphones. I must say that if I did not know there were mics inside the blimp then I would have not noticed the difference in weight. The CM3 microphones are compact and weight almost nothing so they are definitely a great choice if you are looking for new microphones for your location recording setup. When I was doing a preliminary test with the microphones I noticed that the CM3’s are really sensitive to wind so you definitely need a good windshield solution if you want to record on location. RØDE and Rycote make great windshields so make sure to check out their websites for more information. If you are going to use the microphone in a studio setting then I think the foam windscreen that comes with the microphone will do a good job. One thing I would like to point out is the low sensitivity of the microphones. I really need to crank up the gain on my Sound Devices 702 portable recorder to get a strong signal when recording quiet sound sources. This is not a problem with the Sound Devices recorders because their preamps are one of the quietest ones on the portable recorder market and they have a large gain range. The low sensitivity might become a problem when you are using the microphones with a recorder that has noisy preamps and a small gain range. That said, I did notice a faint high frequency hiss in the ‘City Shore Ambience’ recording but this is not a problem because you can use various noise reduction tools for that and get rid of it easily. The biggest problems in that recording are the man-made noises like the boat and the distant city traffic. 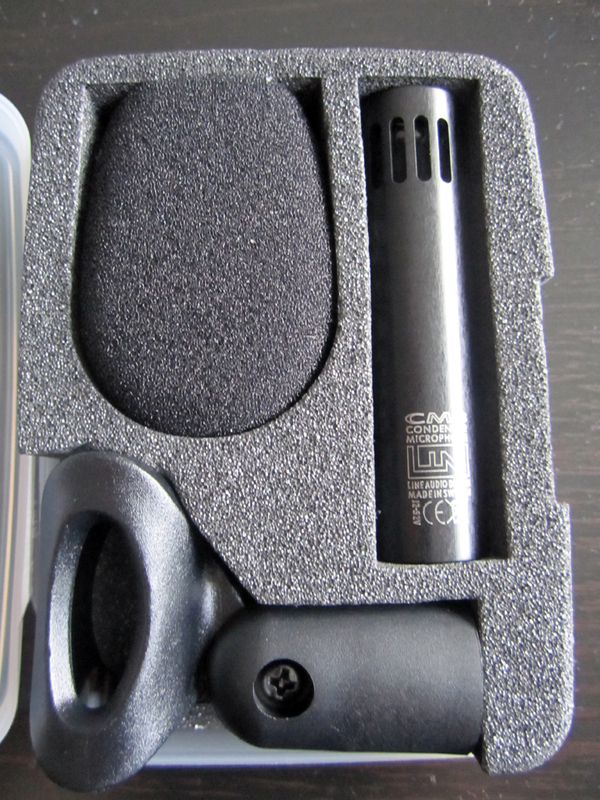 Overall I am very impressed with the Line Audio CM3 microphones. For a small chunk of money you will get excellent sounding microphones capable of capturing sound sources with great detail. 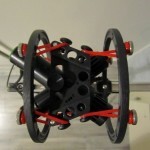 They are also compact and lightweight so you can easily carry them around in your blimp while recording. Just keep in mind that you will need to apply more gain than you normally would due to the low sensitivity of the microphones and make sure that you are using low noise preamps. Also a good windshield solution is necessary if you are planning to record outside. Got a question for the audio team from Wander?